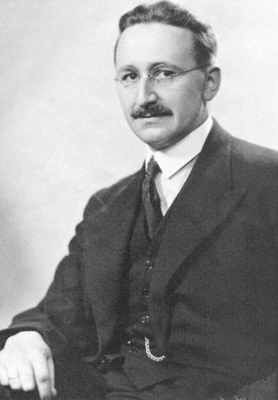 Courtesy of this post at The Other McCain, here is a .pdf of Friedrich Hayek's "The Intellectuals and Socialism". Read both the post and the document for insight and links to additional thinking on the delusions of the so-called elites. I also highly recommend Hayek's The Road to Serfdom both as a patriot's read and as part of an upper-level homeschool curriculum. Know thy enemy and all....Hayek provides anti-collectivist wisdom for the ages. "Road to Serfdom" is a short, quick read. But "Constitution of Liberty" is, IMO, his best explication of collectivism and tyranny. Rothbard - "Man, Economy, and State"
Anything by Gordon Tullock on political economy. F. A. Hayek's Road to Serfdom is extremely relevant to our own time.